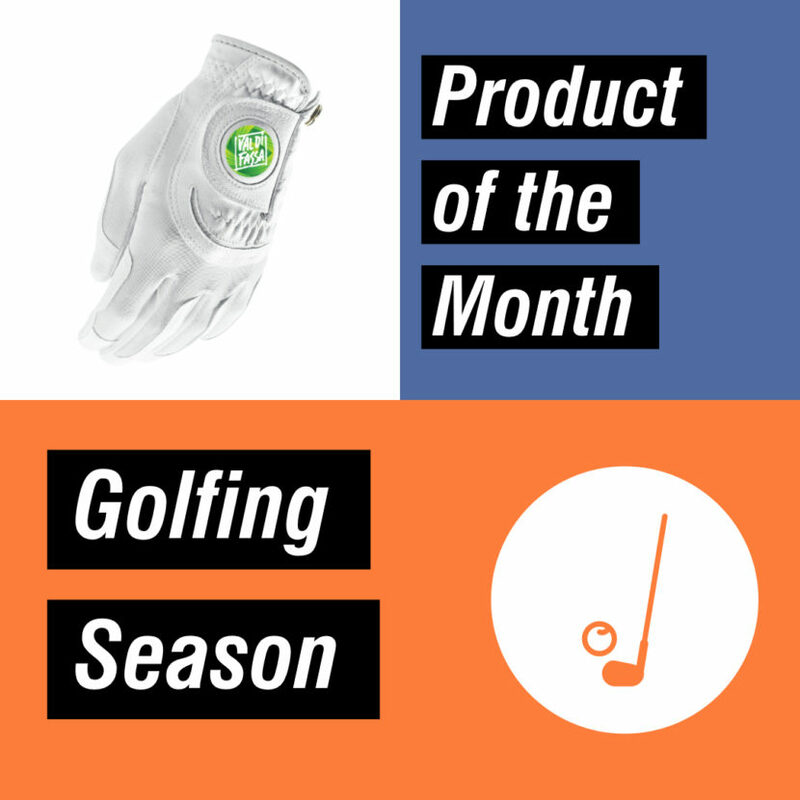 As the weather gets warmer and spring starts to show its face, people are turning to out door activities like golf. 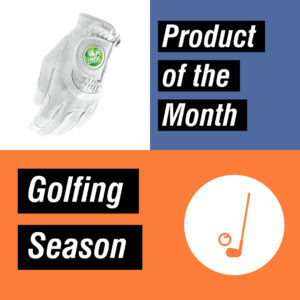 Are customers finding you while they’re out making these lasting memories? 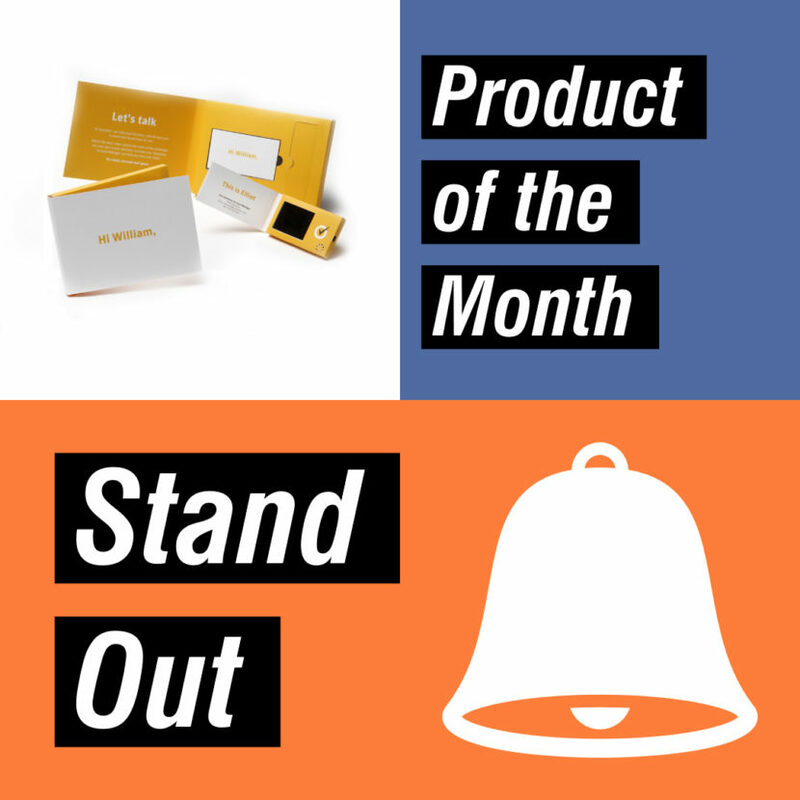 People that say print is dying haven’t seen how print and promotional products can help increase customer response rates by 30%. Read all the reasons below to find out how to use print and promo to its full potential! 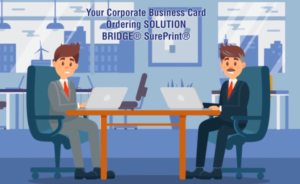 Stand out from the crowd at events with these video business cards! 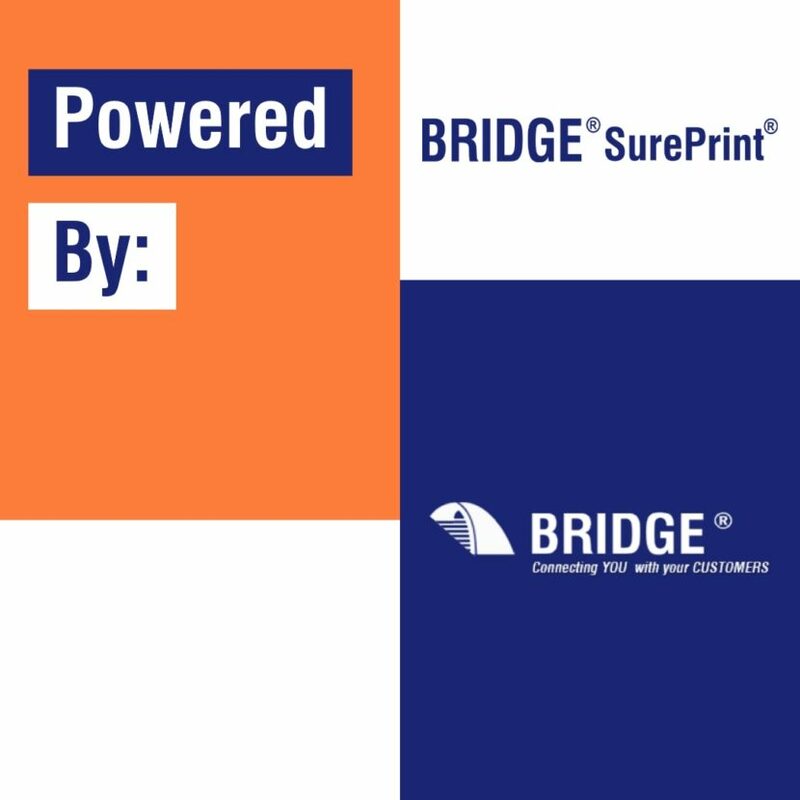 What does it mean to be powered by BRIDGE®: #1 SurePrint® Online Ordering Portal? 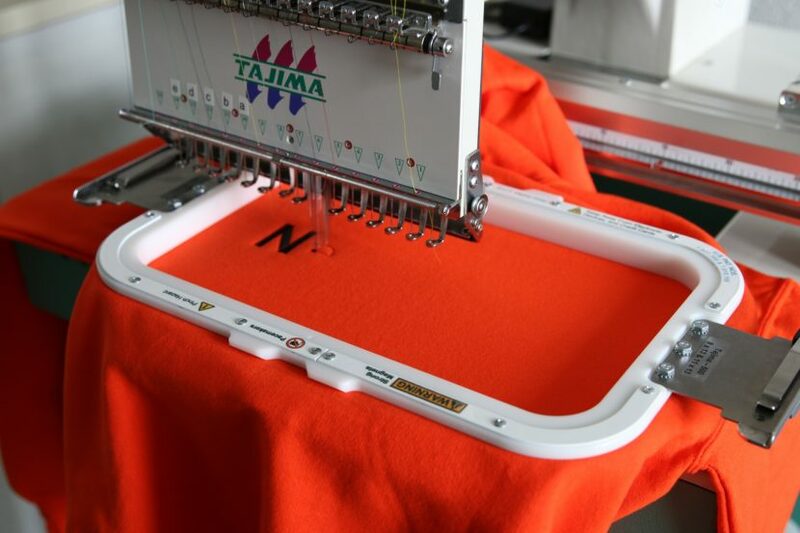 BRIDGE® produced 100 Jackets and 200 polo shirts for all the staff and guides at the event. A Company Code of Ethics – Is it important?